Buy this turn-key, fully-equipped Sandwich Franchise for Sale in Montgomery today, and be in business tomorrow! 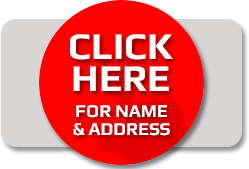 This franchise for sale is priced to sell, fully-equipped, and ready for a new owner/operator. Offered at $85000, it will not last! This Sandwich Franchise for Sale has a fully equipped commercial kitchen that includes everything you need to be in business as soon as it's turned over to you! Starting from scratch with no equipment and waiting on a build out means your plans to make money are put on hold. Buy this restaurant today from We Sell Restaurants and you're in business by next month! 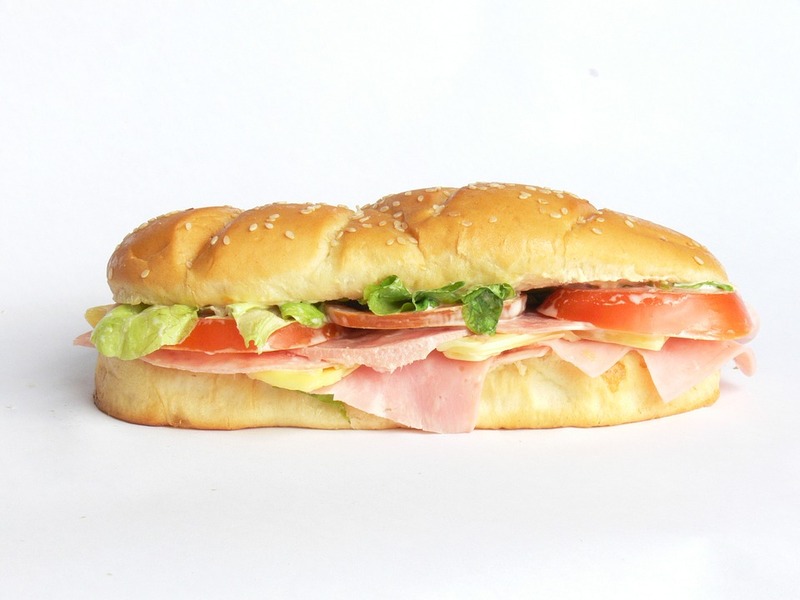 A few key items about this sandwich franchise for sale offered to you by the Restaurant Brokers at We Sell Restaurants. Montgomery is a great opportunity for launching your new business. This town has continued to grow and develop year after year and shows zero signs of showing down. It's a great place to do business in Texas, and you'll be joining an amazing and established brand! This 1600 square foot Sandwich Franchise for Sale has a monthly rent including CAMS, Taxes, and Insurance of just $5200. The lease has a term of 10 years. As this is an asset sale, there are no books and records but sales for the last year of operations in this store were nearly $375,000. This Sandwich Franchise for Sale is a great opportunity for your new business since it's already established, and just needs a working owner/operator to come in and take the reigns and start making some serious money! Why spend a fortune on a build-out and permits when you can walk right into this turn-key opportunity and begin serving today. As this is an asset sale, financing is not offered on this purchase. However, at this price, you won’t want to miss out on this - The Restaurant Brokers know this one will not stay on the market long!